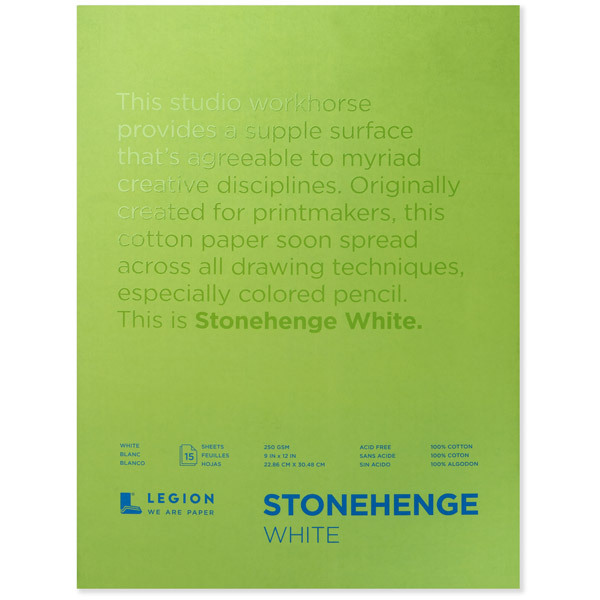 - (1) 9x12 Inch Stonehenge White Paper Pad. 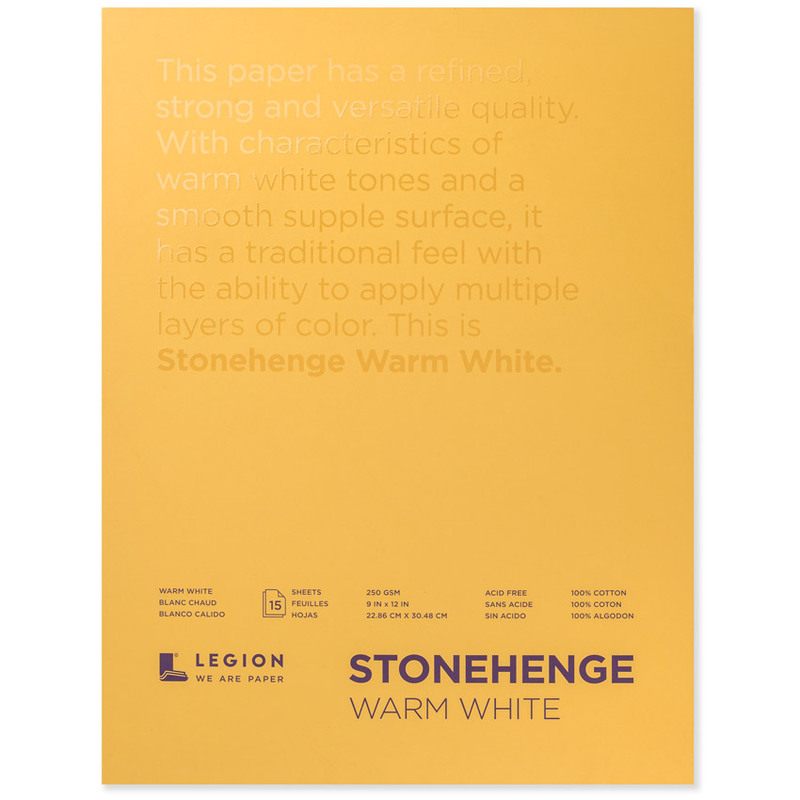 - (1) 9x12 Inch Stonehenge Warm White Paper Pad. - (1) 9x12 Inch Stonehenge Colors Paper Pad. 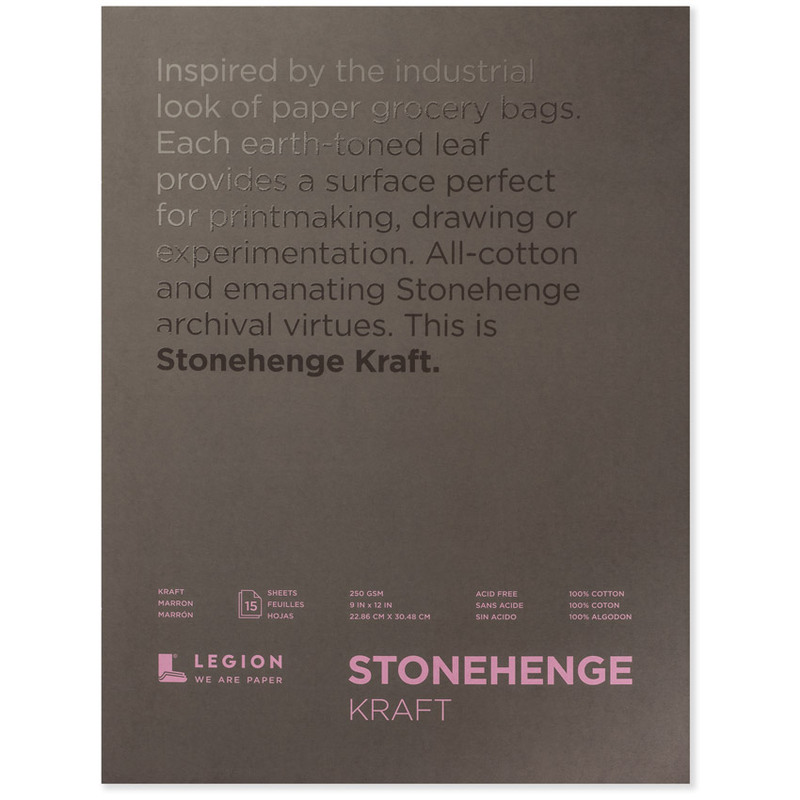 - (1) 9x12 Inch Stonehenge Kraft Paper Pad. - (1) 9x12 Inch Stonehenge Aqua Coldpress Paper Pad. 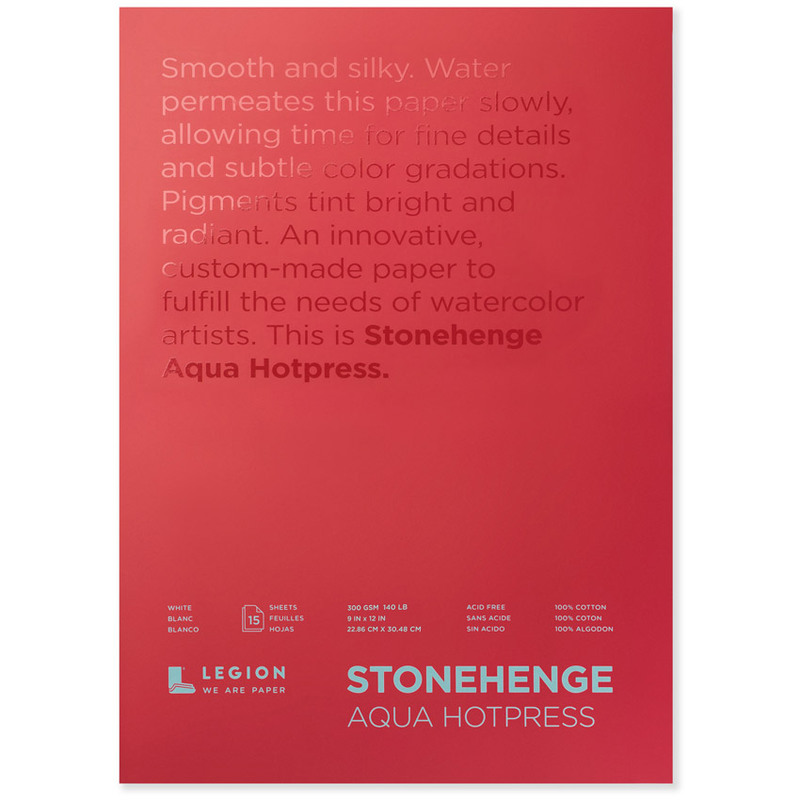 - (1) 9x12 Inch Stonehenge Aqua Hotpress Paper Pad. - (1) 9x12 Inch Stonehenge Light Paper Pad. - (1) 9x12 Inch Lenox Cotton Paper Pad. 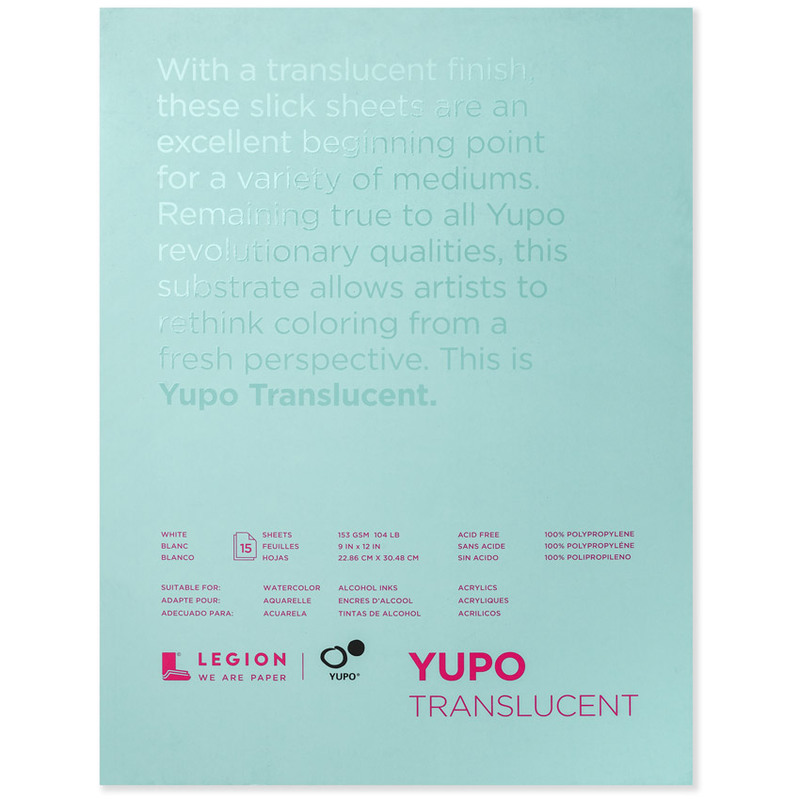 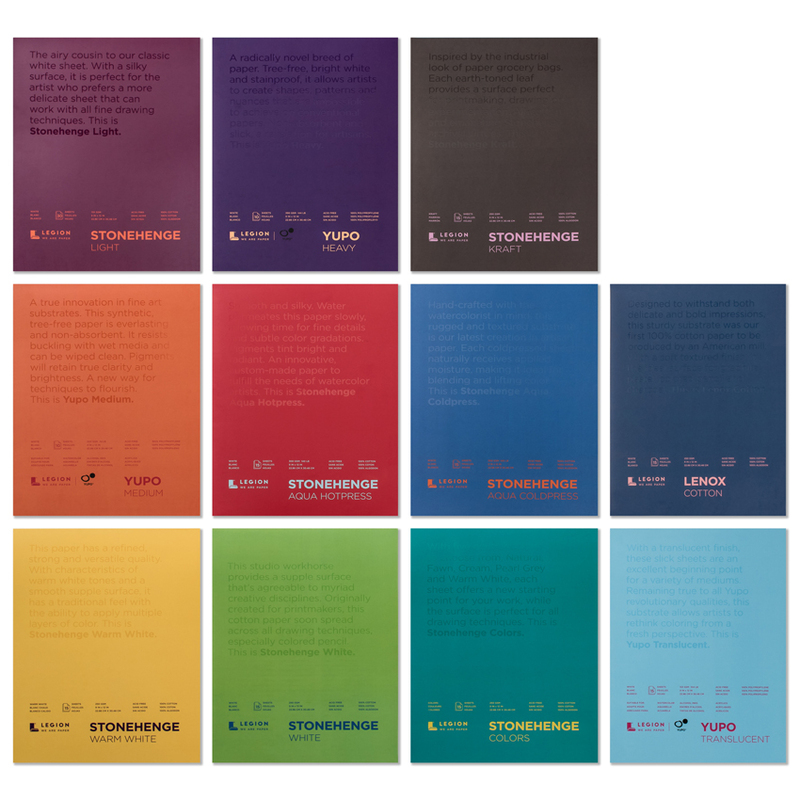 - (1) 9x12 Inch Yupo Translucent Paper Pad. - (1) 9x12 Inch Yupo Medium Paper Pad. - (1) 9x12 Inch Yupo Heavy Paper Pad.